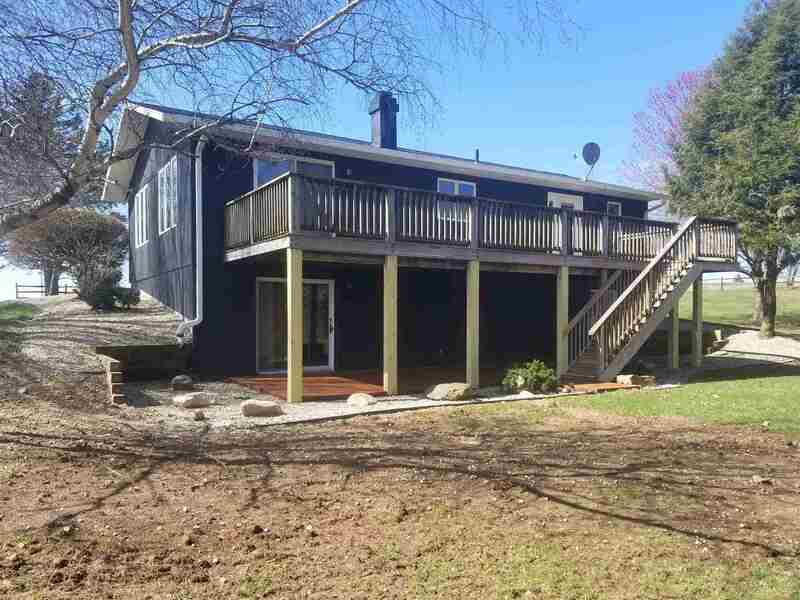 This home sits across from Mystic Hills Golf Course! 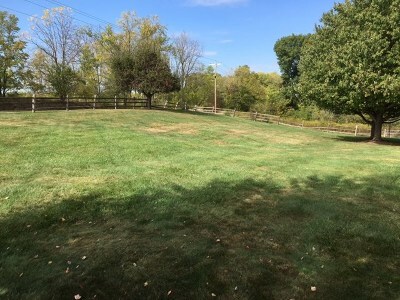 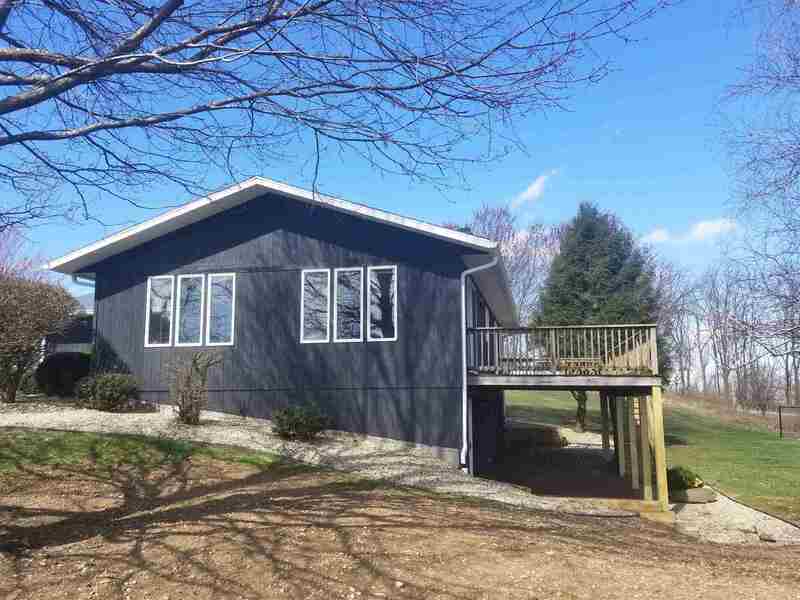 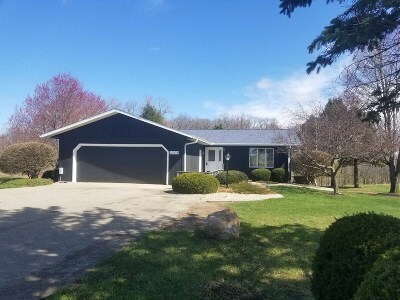 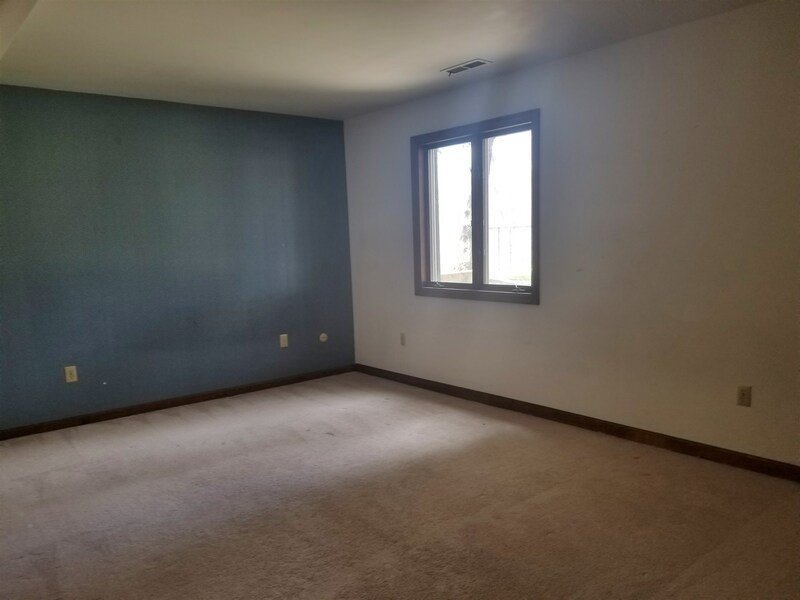 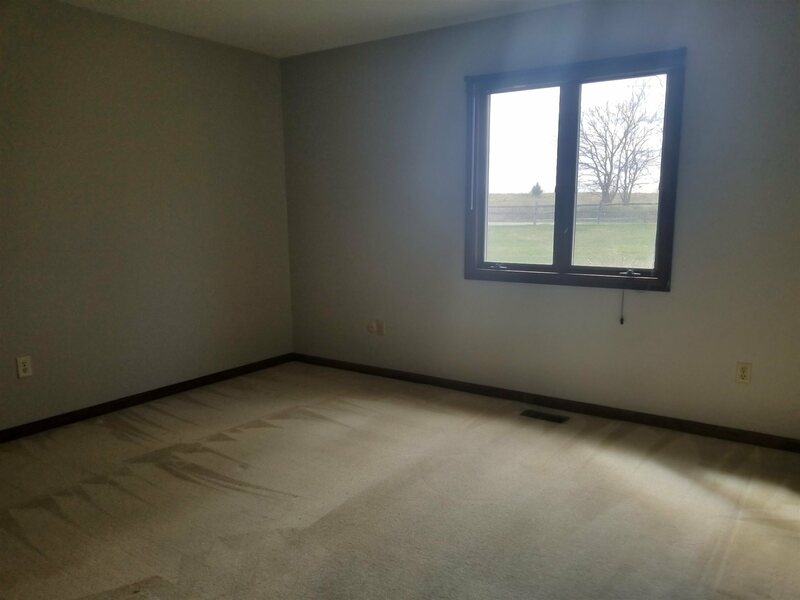 Close to Culver Marina and Lake Maxinkuckee, take in the serene countryside on your full acre of land. 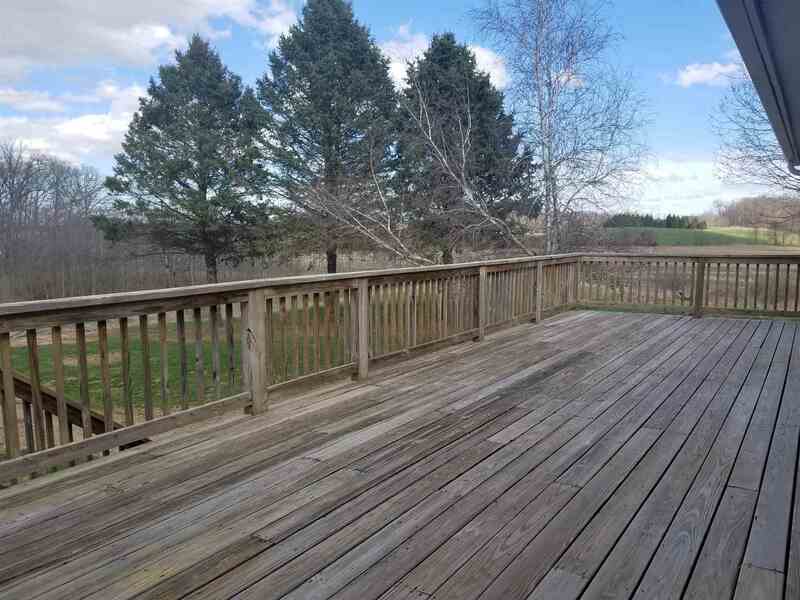 The views are breathtaking! 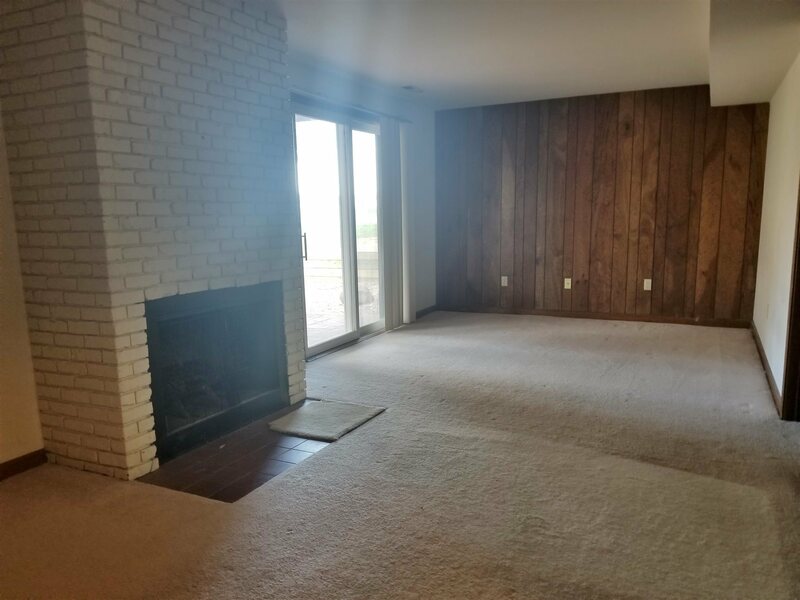 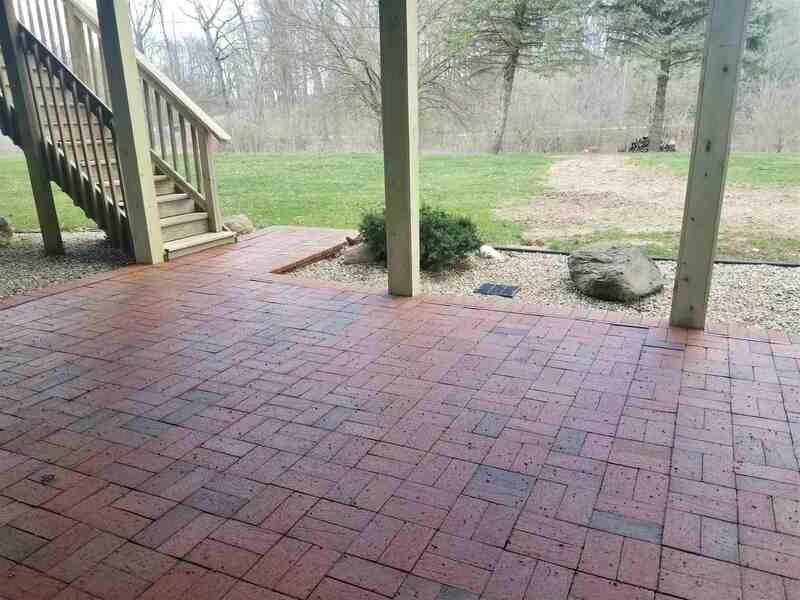 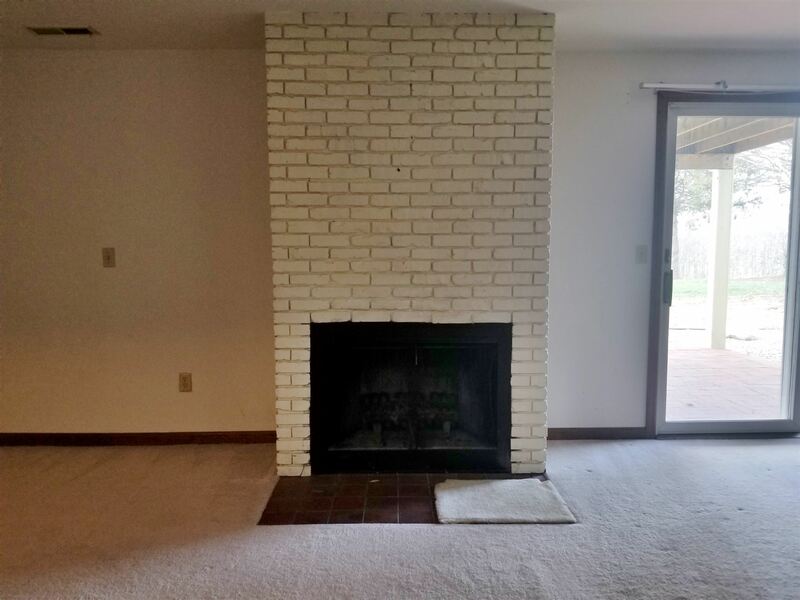 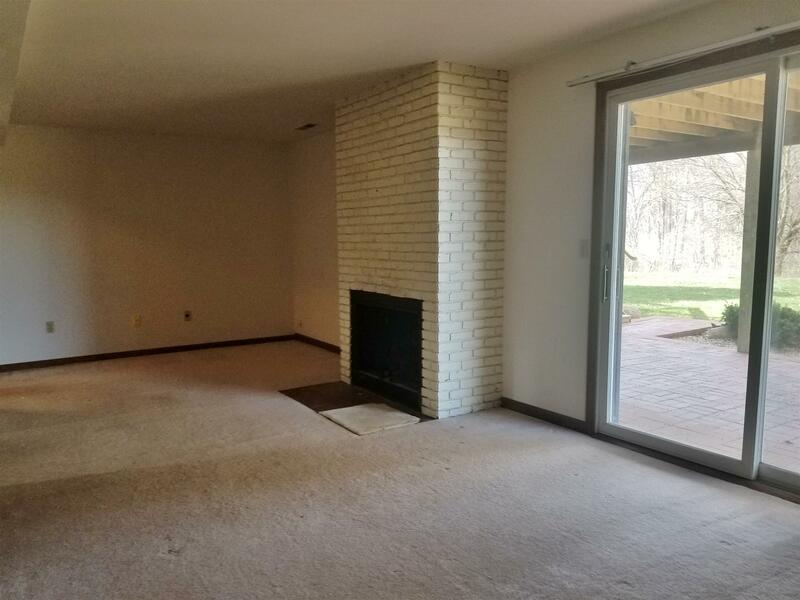 The brick fireplace in the family room adds to the peaceful get away on this property. 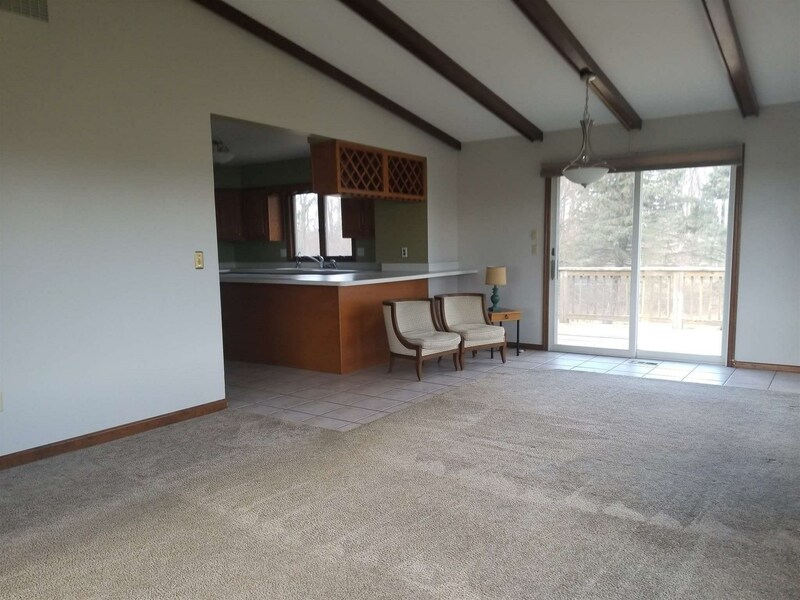 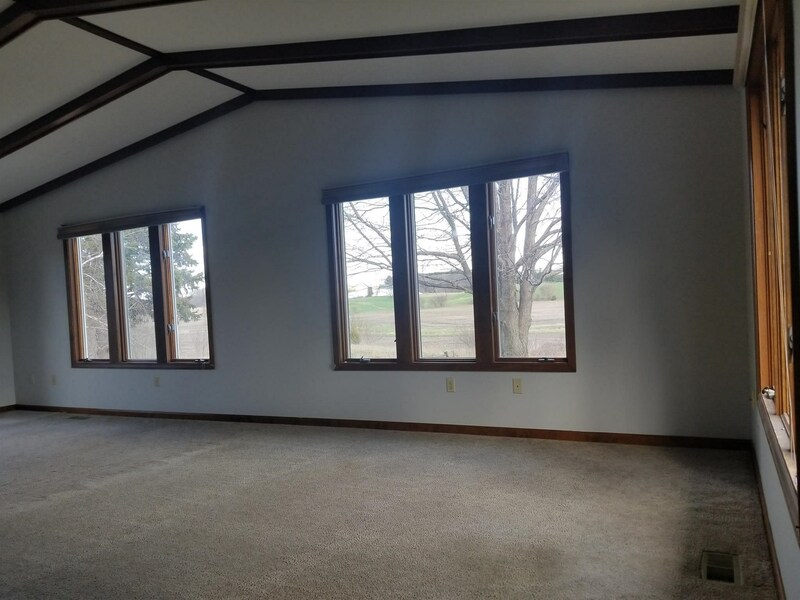 The great room has a beamed ceiling and sliding glass doors to a deck. 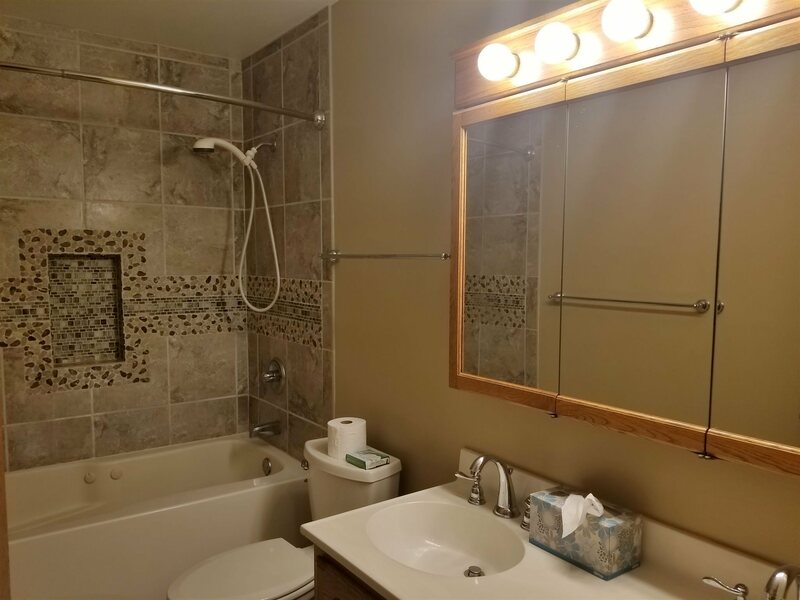 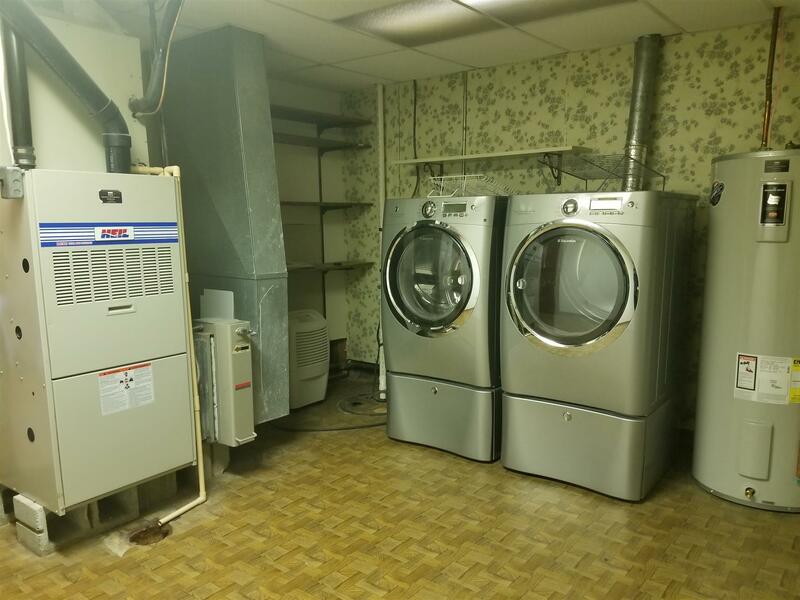 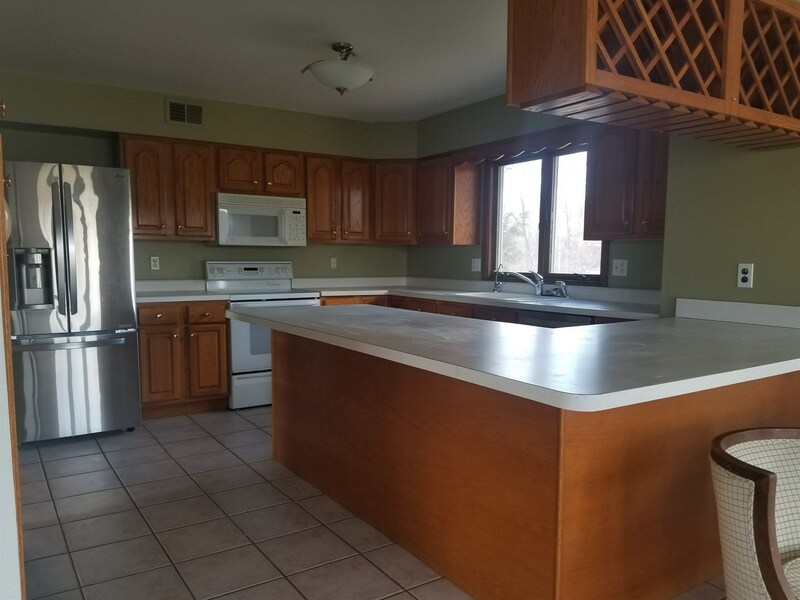 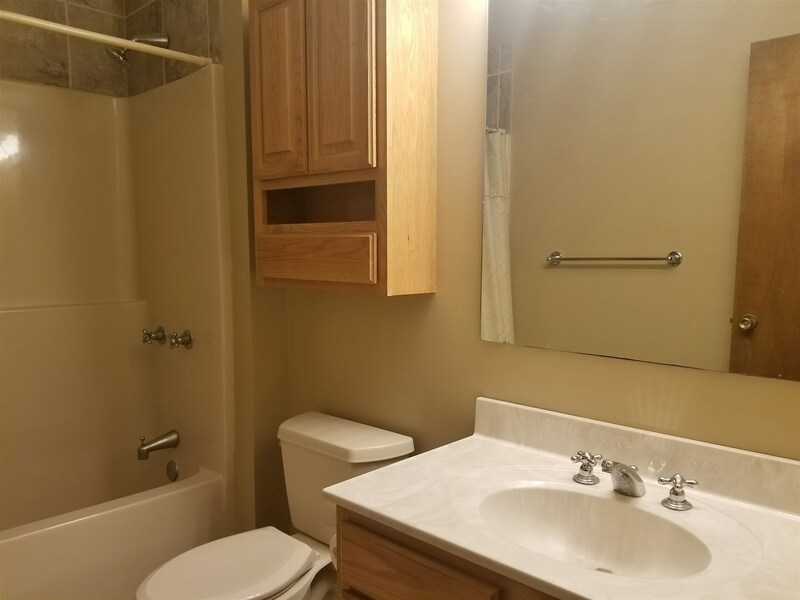 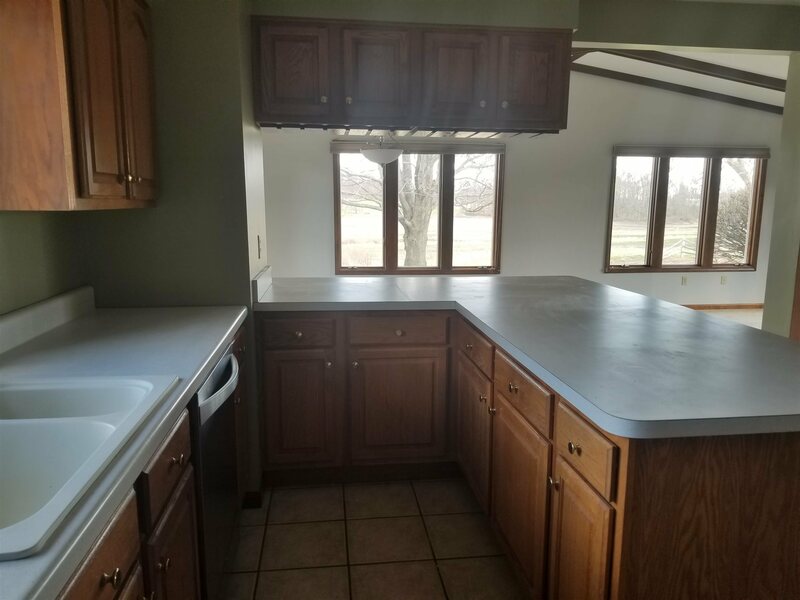 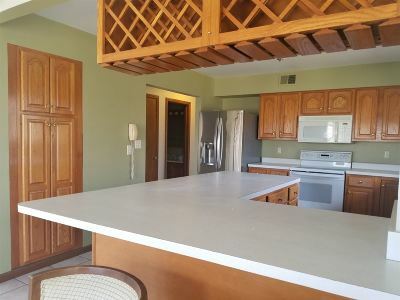 The kitchen has a breakfast bar and ceramic tile floor; kitchen and laundry appliances included. 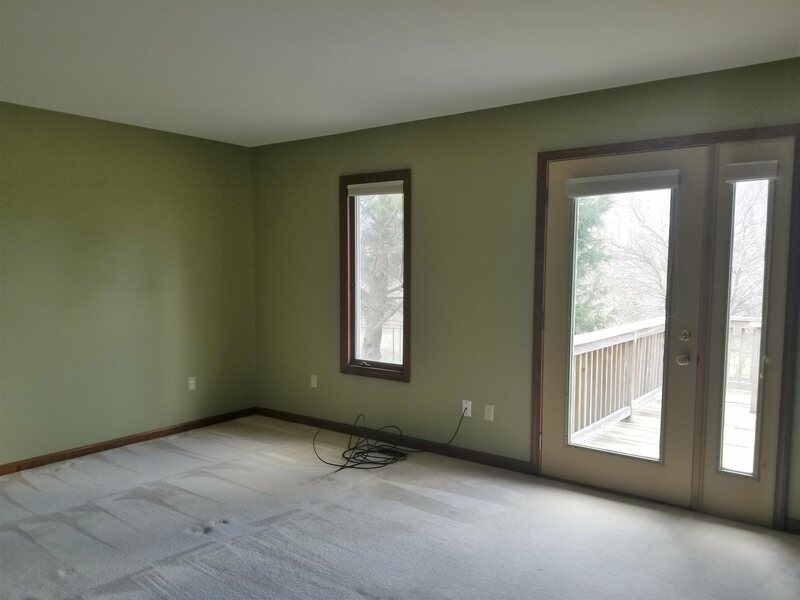 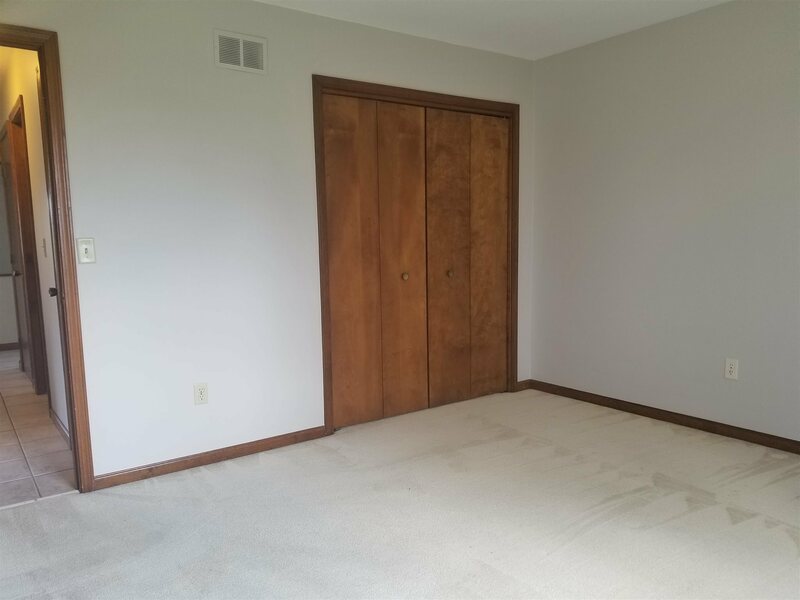 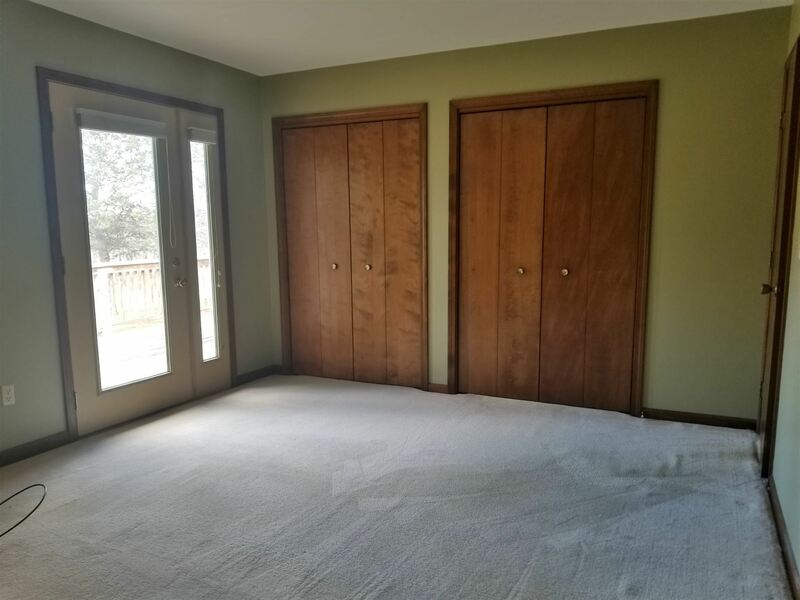 The master bedroom offers double closets and a door to the deck. 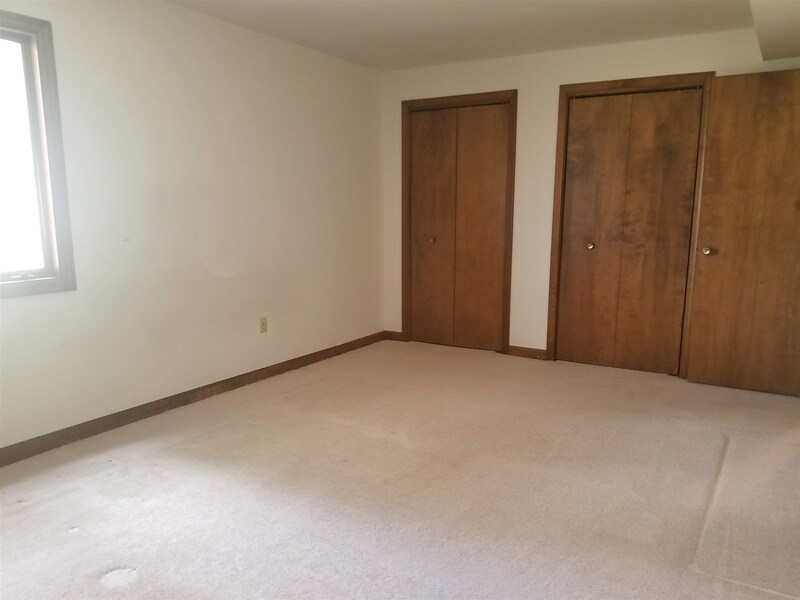 The other bedrooms are ample sized. 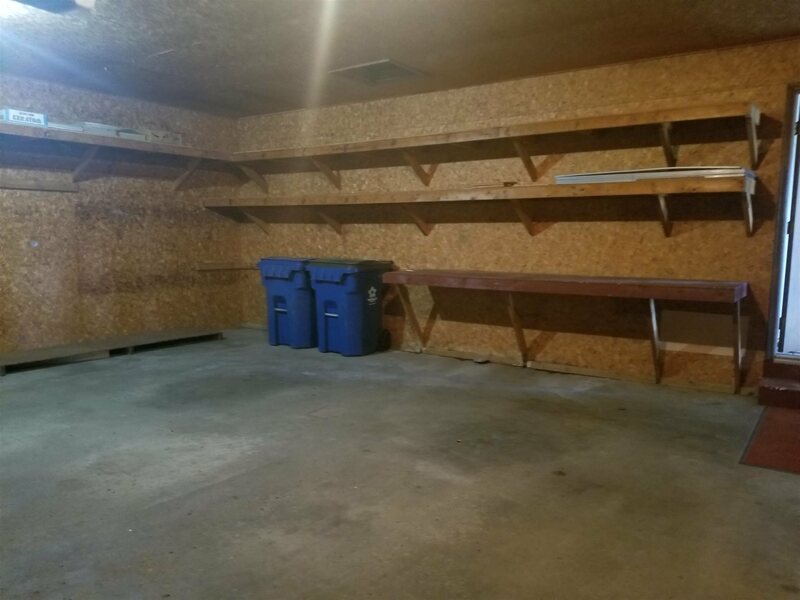 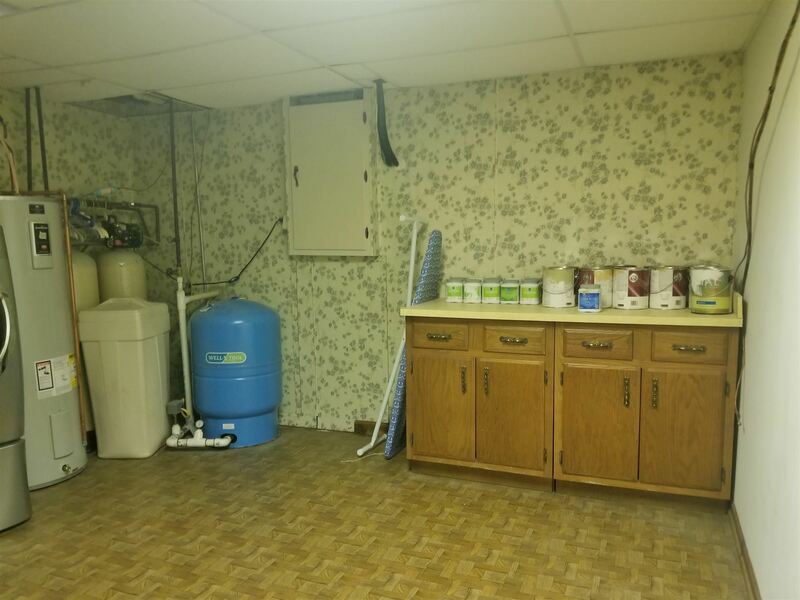 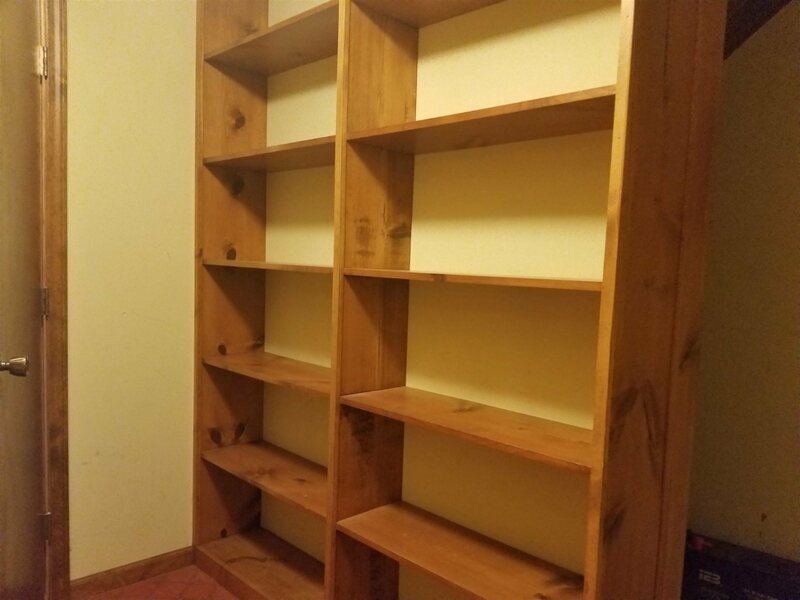 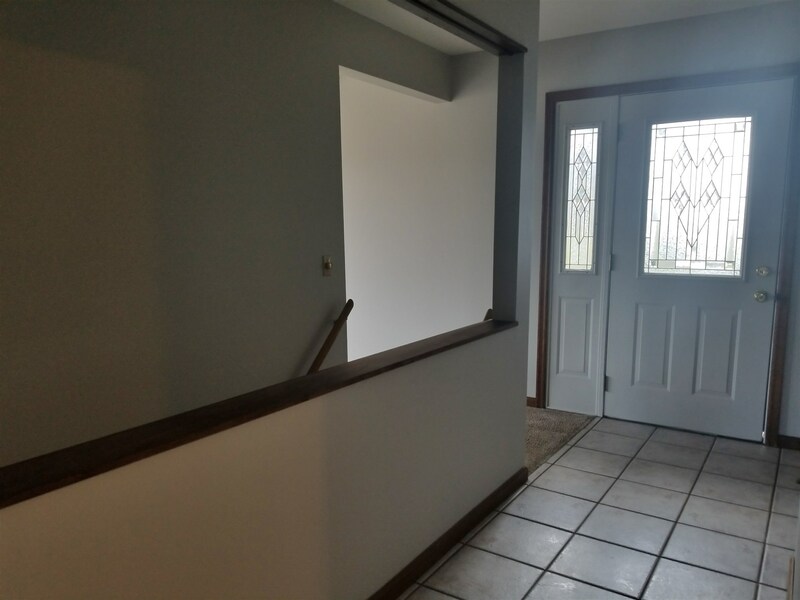 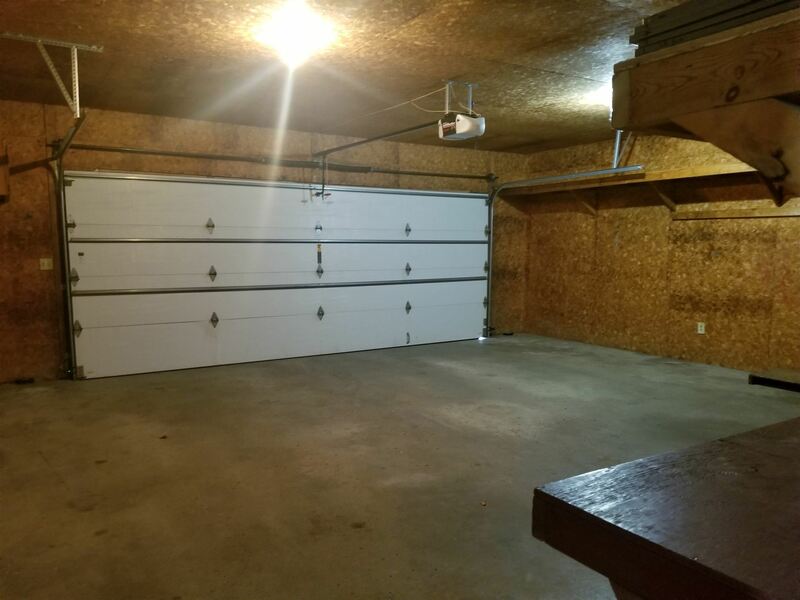 An attached 2 car garage has shelves for all those storage needs. 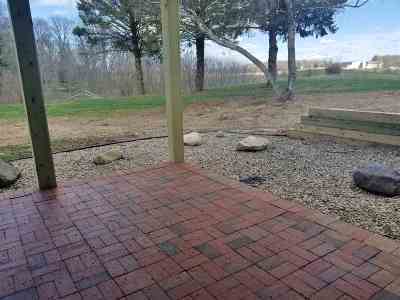 Dog kennel in the backyard. 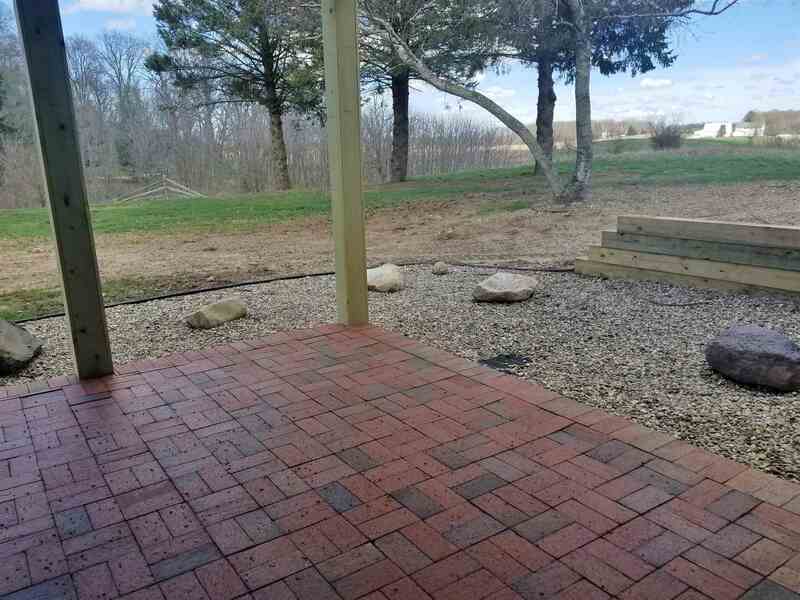 Beautiful mature trees and no fuss landscaping complete the beauty of this property. Some info taken from county records. 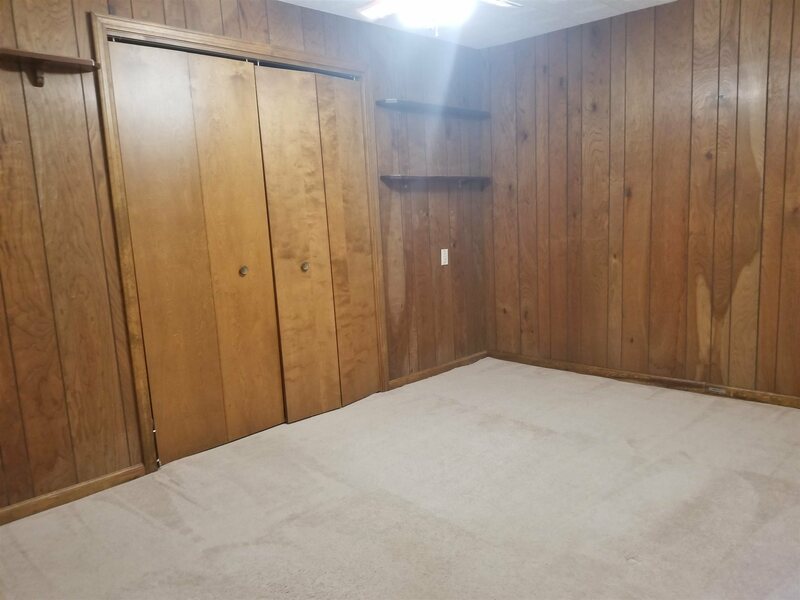 Bedroom measurements are estimated.